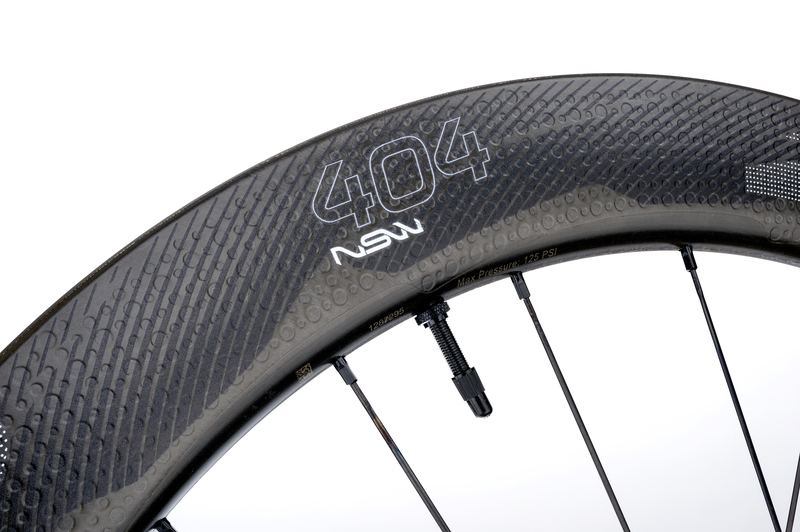 When we recently wrapped up testing the Zipp 404/808 Firecrest Carbon Clincher Disc Brake we called out one of our few gripes—the 404 and 808 we tested were using the original Firecrest rim shapes, which still included a brake track. This prevented the dimpling to go all the way to the edge of the wheel. Well, it appears that Zipp was paying attention to our complaints (or maybe that was just a pretty good coincidence) because, just two weeks later at Eurobike, Zipp showed off a much-expanded NSW Disc Brake lineup. The lineup features new rim shapes that take full advantage disc surface area and extend the rim shape and patterning all the way to the tire’s edge. These are all optimized for wide tires to meet the performance needs of modern riders in search of low rolling resistance and high comfort. 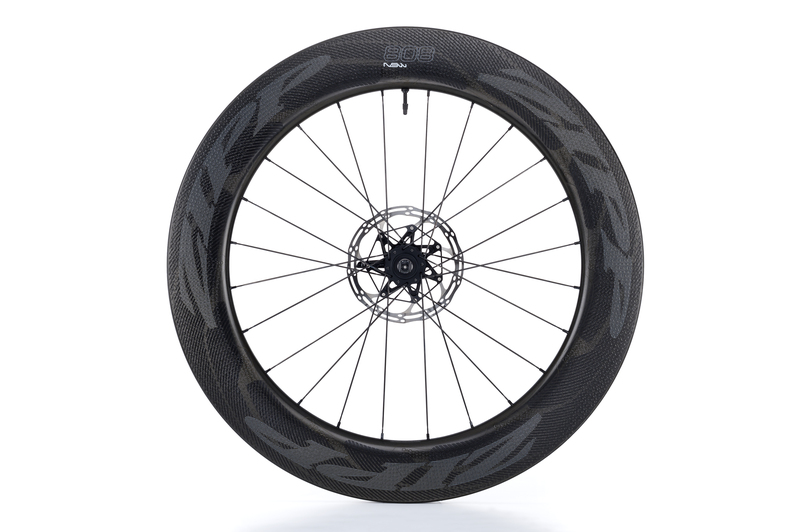 Additionally, Zipp engineers carefully considered the rim-to-tire interface and how specific tire and rim widths affect aerodynamic performance. 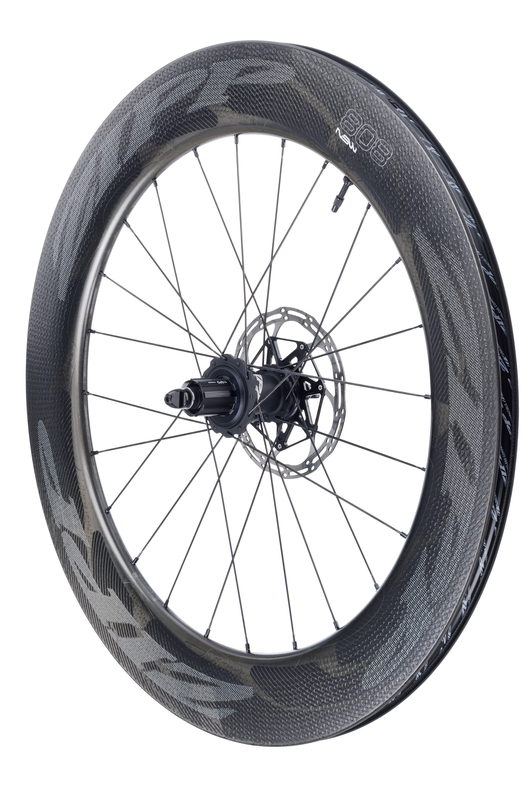 Designed to be tubeless-compatible, the NSW disc brake wheels feature a rim bed made with internal ridges to lock the tire’s bead in place. 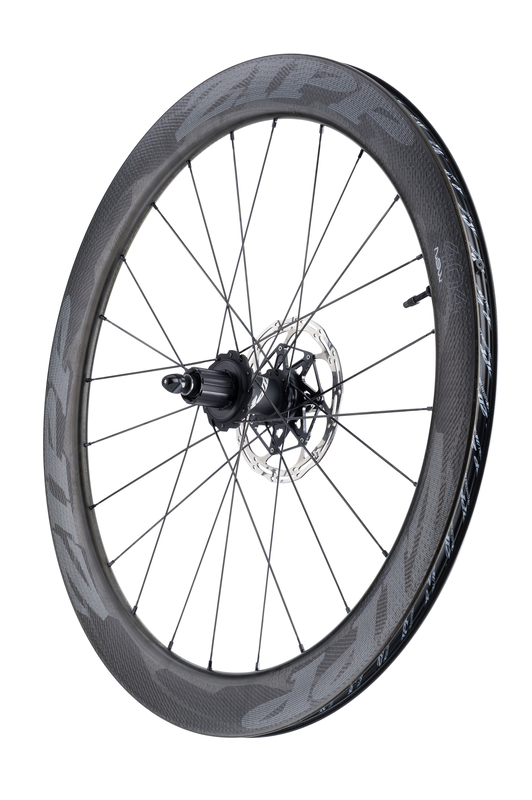 A tubeless setup allows you to run lower tire pressure for more comfort, while reducing the risk of pinch flats. As we mentioned at the start, the ABLC Sawtooth dimple design extends all the way to the rim’s edge. Sawtooth produces higher frequency vortex shedding for best-in-class crosswind stability. 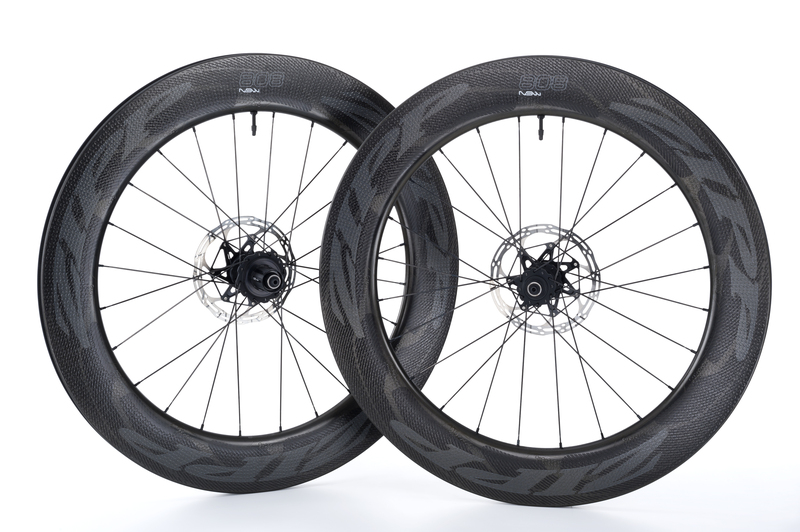 What’s more, NSW wheels are Zipp’s lightest carbon clinchers at each rim depth. 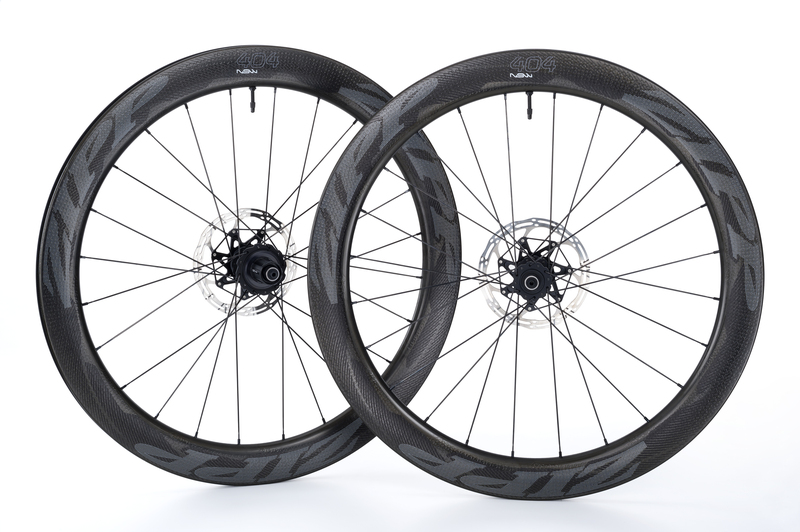 NSW wheelsets also feature Zipp’s exclusive ImPress™ graphics technology, which prints graphics directly on the wheel rather than using decals. This helps the dimples to do what they were designed to do—control vortex shedding. This is crucial to achieving the high stability and low-drag combination Zipp calls Aero Balance. All NSW rims are handmade in Indianapolis, where Zipp’s engineering, manufacturing, and testing are conducted and includes “The Nest” advanced development lab where NSW was born. Beyond the rim, Zipp’s NSW-exclusive Cognition™ Disc-brake hubset rolls efficiently whether you are pedaling or coasting. Zipp’s Axial Clutch™ technology allows the freehub’s ratcheting mechanism to cut mechanical drag in half compared to conventional three pawl hubs. As robust as it is fast, our European-made Cognition hubset is made to go the distance. The wheels will start being available in October with prices ranging from $1,400 to $1,950, depending on depth.